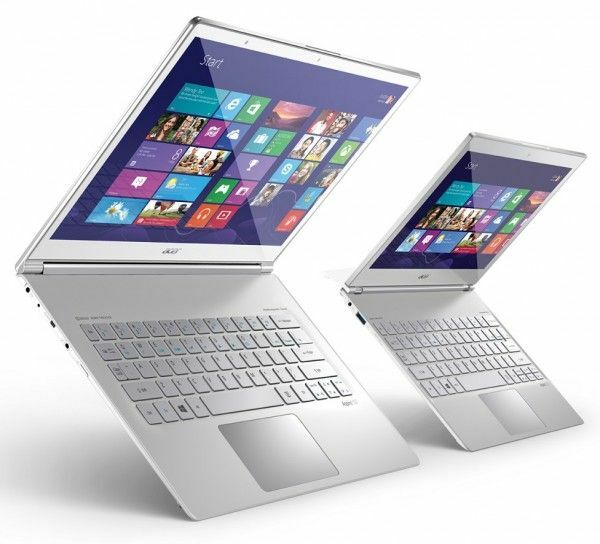 Tag Archive | "acer aspire s7 13"
One of the most exciting recent Ultrabooks, the Acer Aspire S7, was somewhat lost amid the huge number of Windows 8 Ultrabooks launched in the last few weeks. Now that the dust has settled, the 13″ version of the Acer S7 is available starting at $1350 and some early reviews have hit the web. If you’re looking for a premium touchscreen Ultrabook, you should certainly be checking out the S7!